Logicalis has obtained its strong position to give tough competition in opposition to many big rivals as well as technological vendors’ advent within the markets of Software Defined Network and virtualization of nascent network. In fact, the report of Network Virtualization Solutions in Western Europe revealed that the future portfolio created by the company in case of network virtualization integration is obviously very much impressive as compared to its counterparts. The company has incorporated specialization in wide range of services and witnessed virtualization as primary plank, which is necessary within the entire portfolio of Logicalis. By receiving an annual turnover equal to 1.5 billion dollars and smallest business within the report, the company has positioned itself as the strong contender, as per IDC. This has become possible only by the early commitments, broad vision, dynamism and many more of Logicalis within the entire market involving network virtualization. 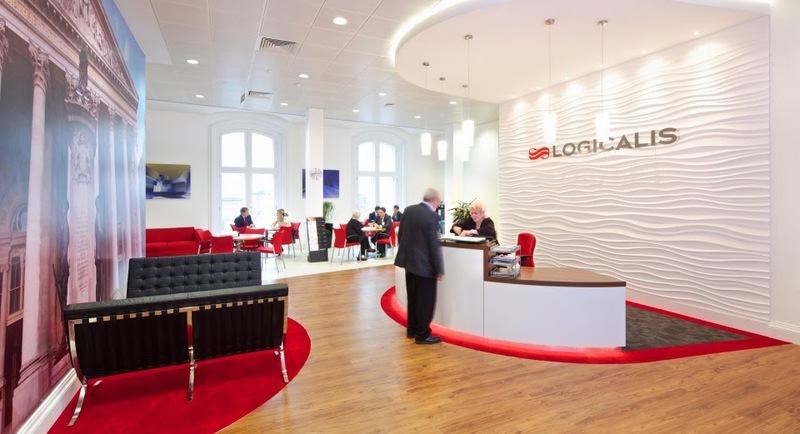 IDC has crucially assessed business tycoons working for Logicalis as the provider of credible alternatives to many competitors assessed in report. According to the statement given by senior officials of the company, “Logicalis will offer a credible alternative not only to technology-focused players such as VMware, Juniper, and Cisco, but will also differ from companies such as HP, IBM and Accenture. As such, it has its own niche within the competitive landscape. 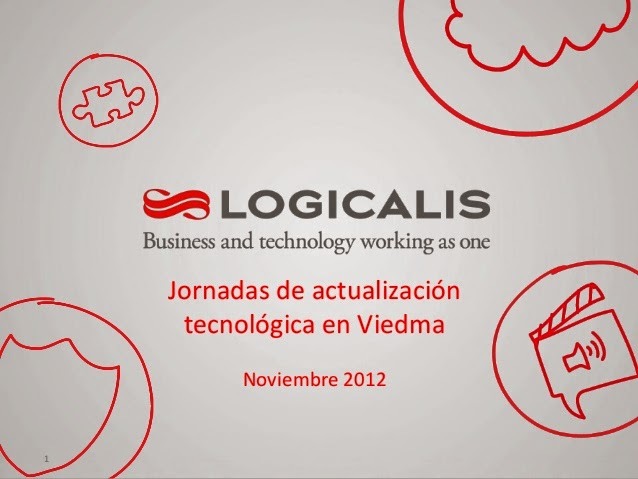 Its size and focus puts Logicalis in a good position to be a trusted technology and business advisor for network virtualization, especially to companies that feel technology vendors do not understand their business processes and that the larger systems integrators are too big to care.” Read more from here. 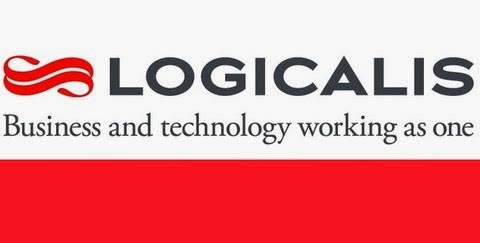 Logicalis is a global IT as well as voice solutions and managed service provider, which possesses vast knowledge, experience and expertise in providing wide range of services, including collaborations, communications, cloud services, data centers and managed services. The company has employed about 3,500 people belonging to different parts of the world, which include some specialists responsible for designing, deploying, specification and management of complicated ICT infrastructures for fulfillment of requirements for 6,000 public sector and corporate sector customers.